Your application has been successfully sent! Soon our manager will contact you. Heartburn, gas, bloating, stomach cramps? If the answer is <Yes>, you may have digestive problems like food allergy (dairy, eggs, gluten, wheat, and soy) digestive enzyme & stomach acid insufficiency, Helicobacter pylori, gastritis and colitis, IBS or even Crohn's disease. So how you can detect what factor is in your case? If you have food allergy, once you stop eating the offending food, your symptoms will go away very quickly --- usually within a day or two. If you have digestive enzyme insufficiency, the right kind of enzymes for a week or two will remove your symptoms. 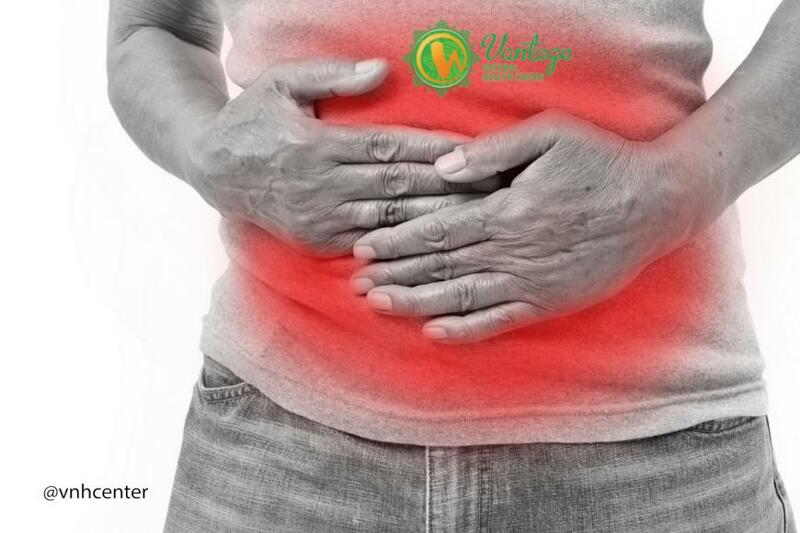 If you have stomach acid insufficiency, simply take a teaspoonful of lemon juice or apple cider vinegar. If your problem clears up, you don't have enough stomach juice. In this case, you can simply take Betaine hydrochloride to normalize your stomach acid levels. If you feel more heartburn after lemon or vinegar, that means there's enough acid in your stomach. You should take bicarbonate of soda to neutralize the acid.